Many of our customers are looking for a complete turnkey plant relocation. Phoenix provides full scale project management from start to finish. Need a new foundation or pit? How about complete plans and the construction of a new building? Phoenix is your one stop turnkey plant relocation specialist! 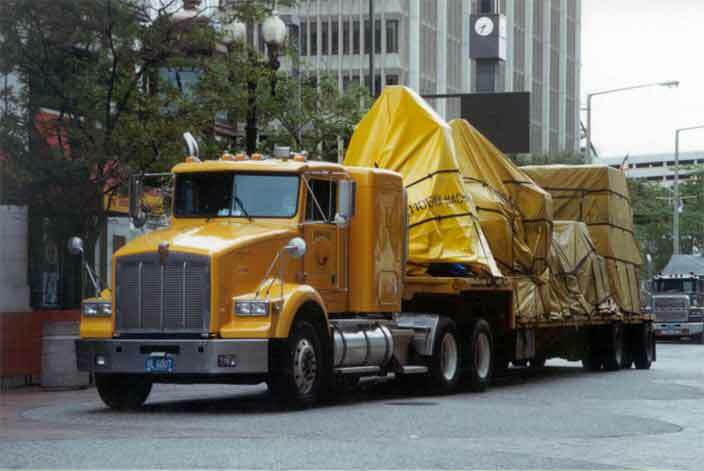 Partial view of machinery transportation during a turnkey plant relocation.